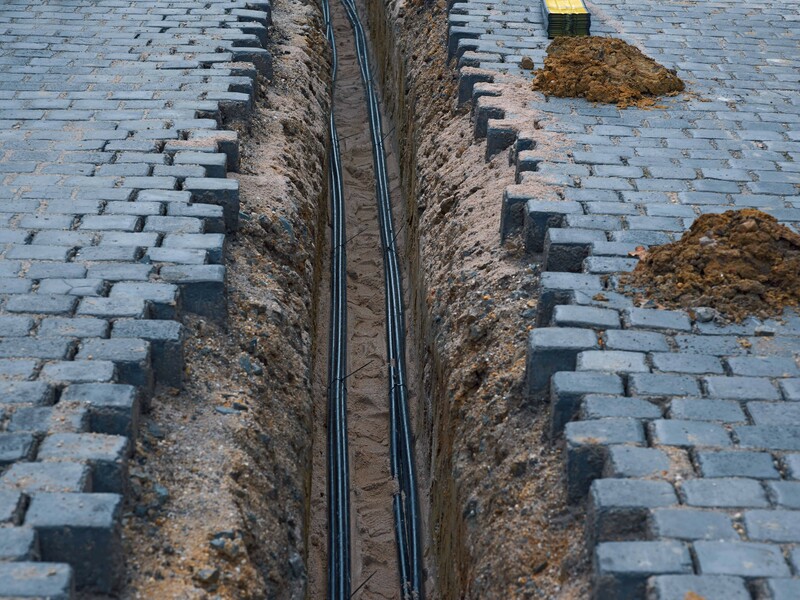 An outdoor environment can subject a fiber optic cable to the most extreme range of environmental conditions. These conditions include a wide range of operation for temperature, thermal shock, wind loading, ice loading, moisture and lightning. Therefore, protecting and preserving the optical properties of the fiber is a design priority to maintain signal integrity. The most proven fiber optic cable technology for long-term reliability outdoors is the loose tube, gel-filled design. This type of cable protects the fiber from stresses caused by the environment, namely moisture and temperature. Loose-tube cables, whether flooded under the jacket or water-blocked with dry, swellable materials, protect the fibers from moisture and the long-term degradation moisture can cause. The gel within the loose-tube construction stops the penetration of water and keeps it away from the fiber. In cold temperatures, the protection keeps water from freezing near the fiber–eliminating possible stress fractures. Since the fibers are able to move within the tube, the expansion or contraction that temperature fluctuations can produce in other materials does not transmit stress to the fibers. 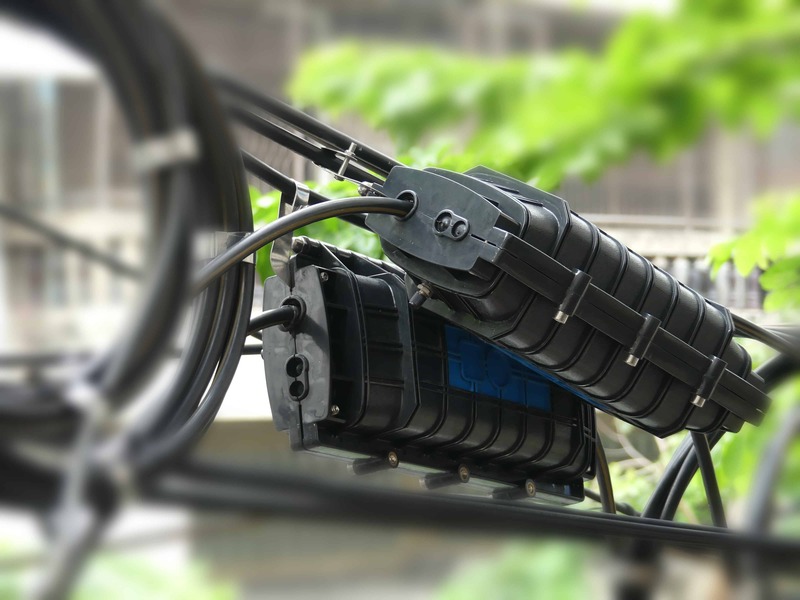 Overall, loose tube fiber optic cables offer the best protection in an outdoor environment, especially in the less-sheltered applications involving aerial or direct-buried installations. The loose-tube design isolates the fibers from outside environmental and mechanical stresses. The optical performance is virtually unchanged as the cable is exposed to the elements. Telcordia Technologies, BICSI, RUS (Rural Utility Service), and the telco and cable TV markets support this design. For more specific information about a non-standard fiber optic cable to meet your needs, please complete our Fiber Design Guide.